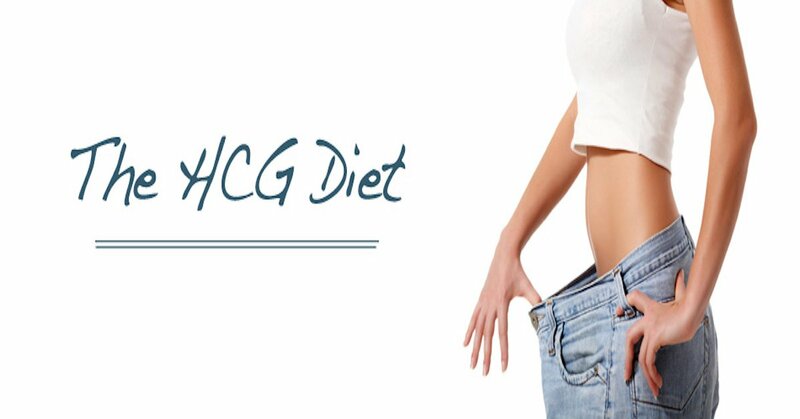 The HCG Diet is an amazing weight loss program that allows you to lose large amounts of weight, quickly without going into starvation. HCG stands for Human Chorionic Gonadotropin which is a hormone that allows your body to pull additional calories directly from the excess fat your body stores. When you combine HCG with a very low calorie diet (500 calories) your body gets the additional calories it needs from your excess fat so you won’t feel hungry, weak or tired and this is why you have such great weight loss as well. That doesnt mean your body isn’t used to cutting out certain foods so unhealthy cravings on the HCG diet may occur. Drink water. Spread your meals out so you are eating more often. If you are craving something sweet try cutting up an apple (this would count as one of your fruit servings) cut it up into bite sized pieces, sprinkle it with stevia and cinnamon then microwave for 60 seconds. It tastes just like apple pie! And won’t interfere with your weight loss! Constantly remind yourself of your weight loss goals and how far you have come. This will keep you on the path to losing weight instead of giving into cravings on the HCG diet. Look at pictures of yourself at your heaviest as motivation not to fall into bad habits. You can also talk to other dieters who are doing the diet at www.yourhcg.com/community for support and inspiration to stick with the diet. The main thing to remind yourself is that the diet is worth sticking to. By not caving to your cravings, you can ensure you will see great weight loss and be able to keep that weight off long term so you never have to diet again!